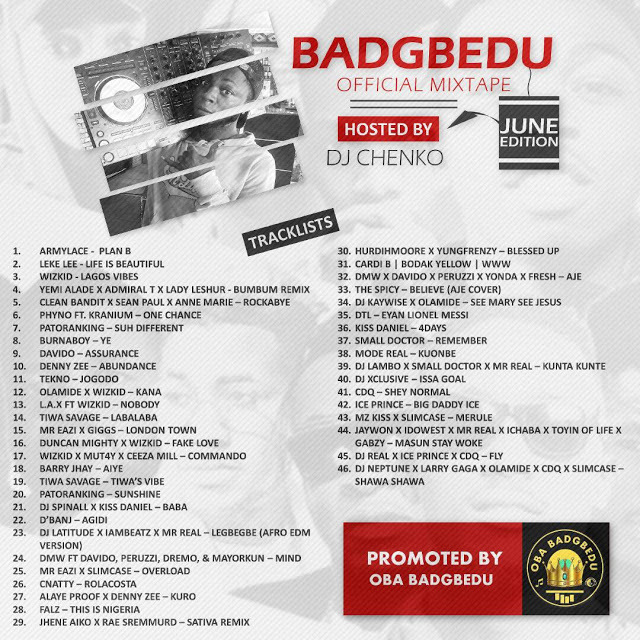 BadGbedu Presents her Official Mixtape ( June Edition ) hosted by: DJ Chenko Da Magic Finger. 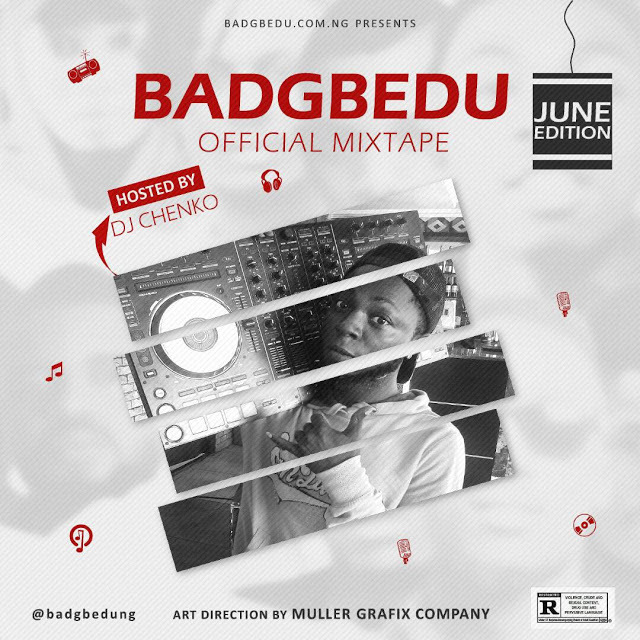 Download this piece and dance to the BadGbedu! 31 : Cardi B | Bodak Yellow | www.